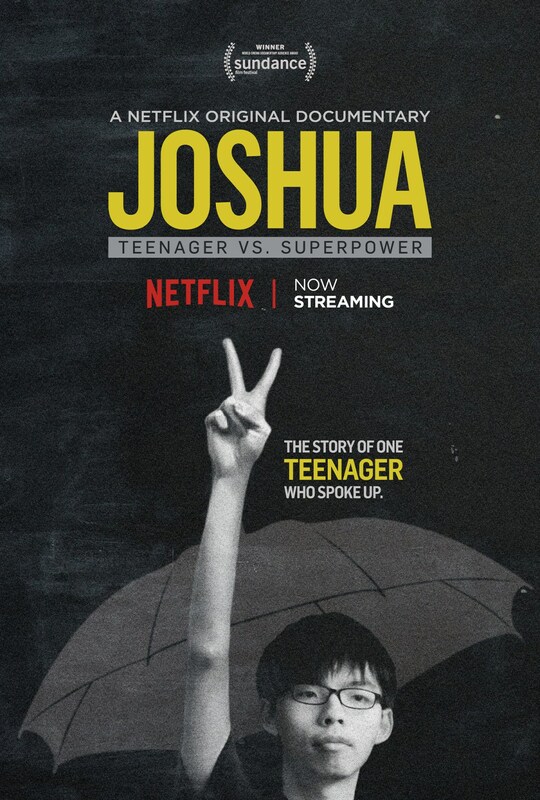 In 2016, Jason appeared in a Hollywood documentary by American director Joe Piscatella about Joshua Wong and his role in the Umbrella Movement. 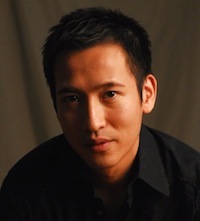 In the film, Jason explained the nuances of Hong Kong’s political reality and shared his experience during the 2014 protests. The film was released on Netflix in June 2017, and won the Audience Award at the 2017 Sundance Film Festival and best documentary awards at the 2018 Movies That Matter Human Rights Film Festival. 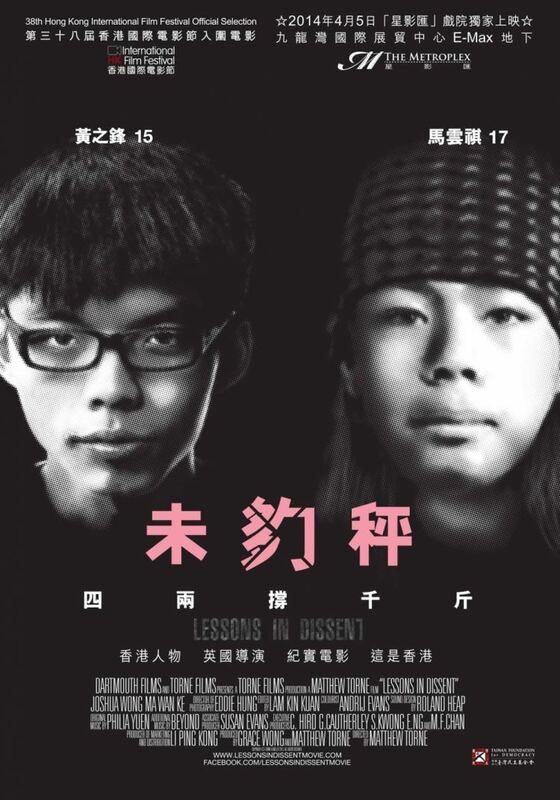 In 2014, Jason wrote one of the essays featured in the DVD booklet accompanying Lessons in Dissent, a documentary by British director Matthew Torne about two young men, Joshua Wong and Ma Jai, who represented two very different approaches to bringing universal suffrage to Hong Kong. 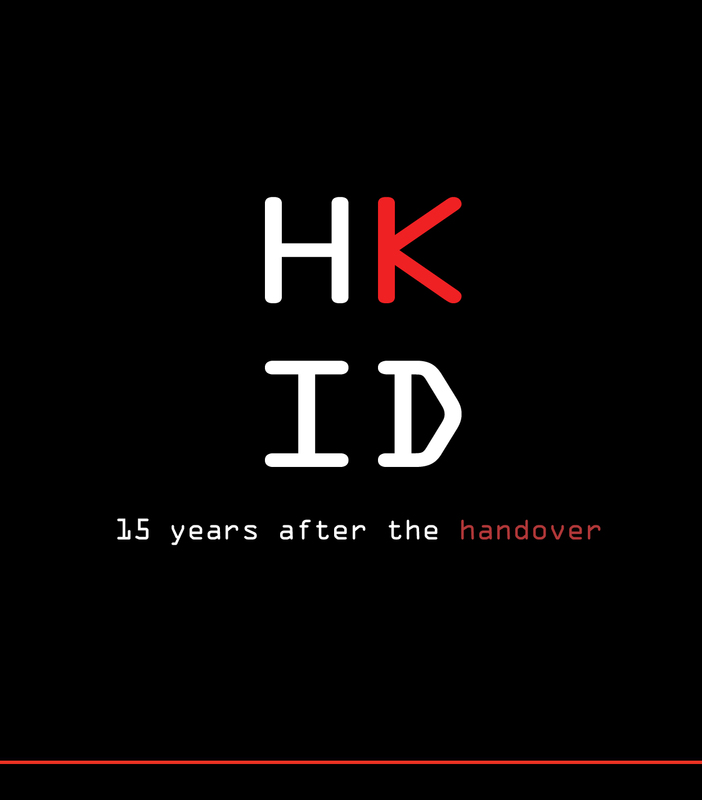 In 2012, Italian director Francesco Fei and producer Matteo Megliori enlisted Jason to write the script and record the voice-over for a documentary short film titled HKID about post-handover Hong Kong. In October 2018, Jason appeared in a British documentary by U.K. director John Nathan about Hong Kong’s political development since the Umbrella Movement in 2014. The film is expected to be released in summer 2019.